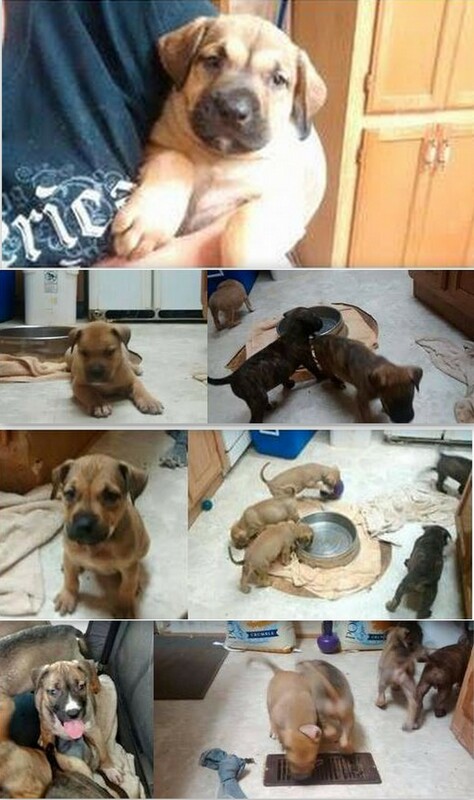 The East TN Pit Bull Rescue recently took on several new dogs, one being a mom with a BIG litter. All of them needed initial vaccines. They also pulled two shelter dogs. HPAN sponsored vaccine and pull fees!